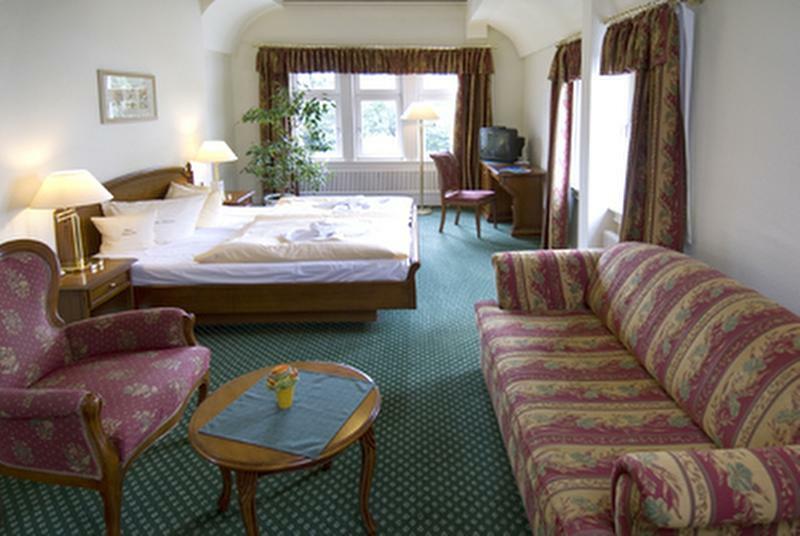 Liebevoll eingerichtete Zimmer zum Teil mit Blick zur Wartburg. 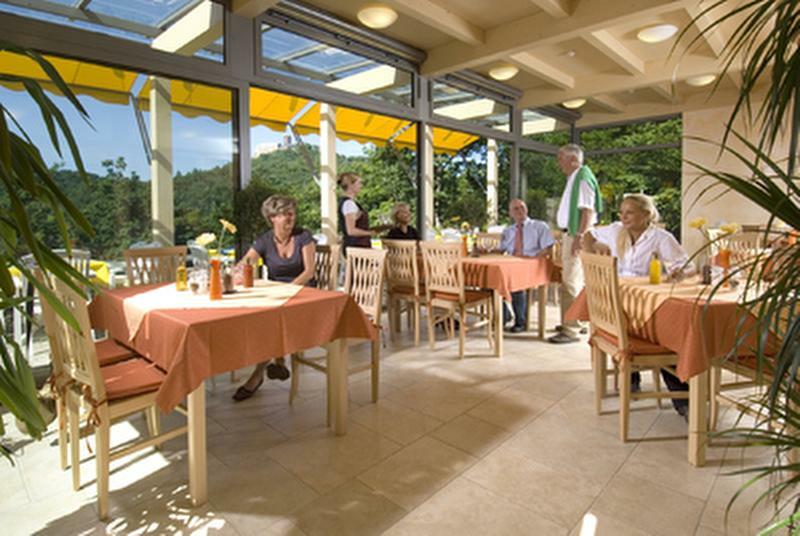 Liebevoll eingerichtete Zimmer zum Teil mit Blick auf die Wartburg. 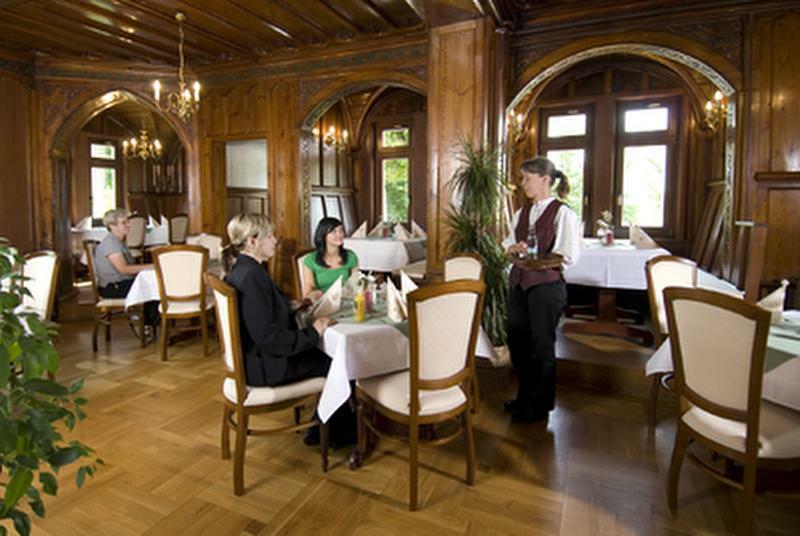 "The ""Hainstein"" is situated in picturesque location at the " bottom of the castle Wartburg, in a park-like area. 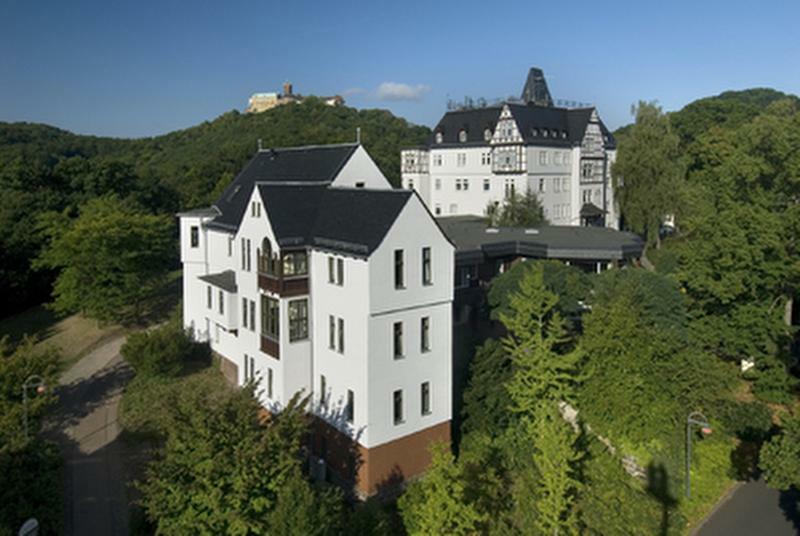 The "building ""Hainstein"" belongs to the centre of Eisenach since " over 100 years, just as the Luther House and the Bach House. 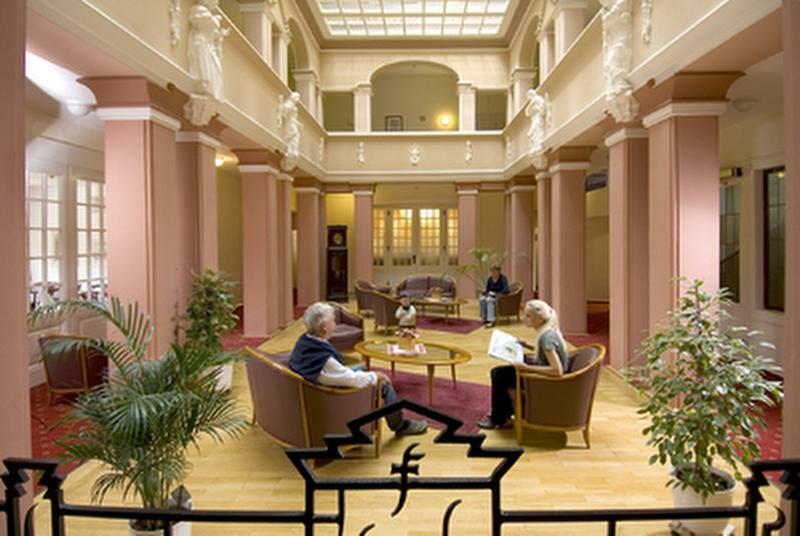 The hotel of today presents itself to its guests from close by and far away in the charm of an Art Nouveau hotel, renovated according to the original style. It offers 67 rooms for a pleasant stay. Kinder bis 3 Jahre: 14,00 EUR/Nacht, Parkplatz kostenfrei, Haustier auf Anfrage 7,50 EUR/Nacht, WLAN kostenfrei.